Martial arts is a great way for people of all ages and abilities to improve strength, flexibility and fitness at their own pace. The class is tailored to helping members reach their goals and strengthen their body with an emphasis on health, learning new skills and having fun. Low impact martial arts classes are a great way for people who want to reduce stress, improve their mind, body connection and feel stronger. Students love the combination of toning exercises, tai chi, foundation self defence techniques, meditation and fitness all with a low impact on the body. Be ready to be motivated to take the class at your own pace and build your confidence in this program. 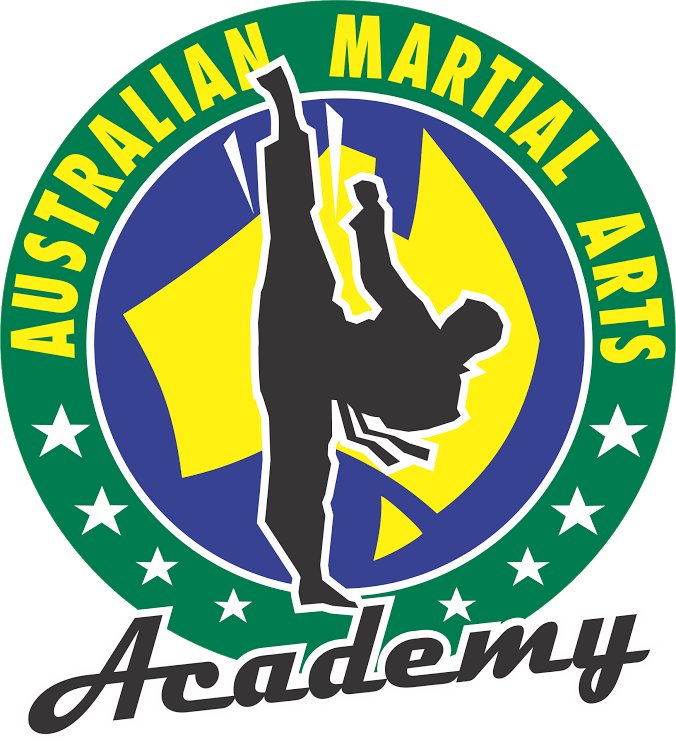 The Low Impact Martial Arts Program utilises a range of different equipment and routines to keep you excited to come back each week.